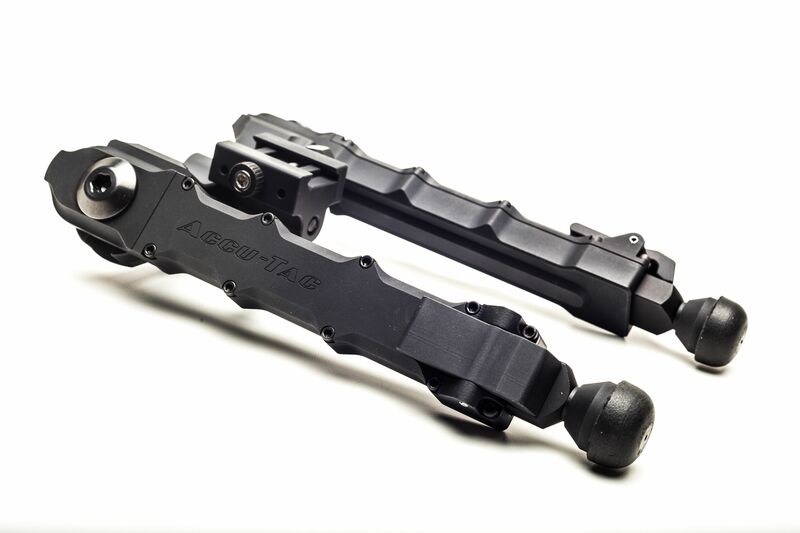 For Immediate Release: Debuted at SHOT Show 2018, the Accu-Tac HD-50 (Heavy Duty 50BMG) is the newest product in the AccuTac family of Bipods and was designed specifically for use on 50 BMG caliber rifles. 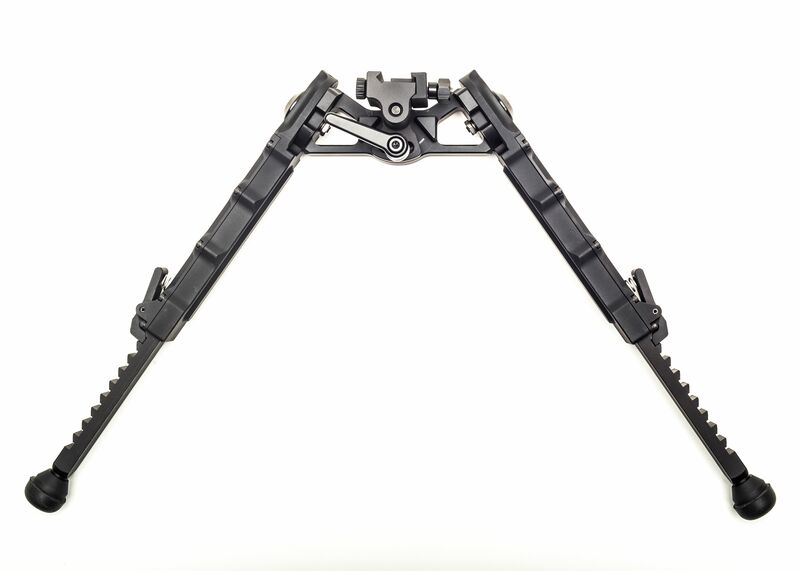 The HD-50 is our most robust bipod which is achieved by making the Arm Lock Lugs larger to withstand the heavy recoil of a 50 BMG. 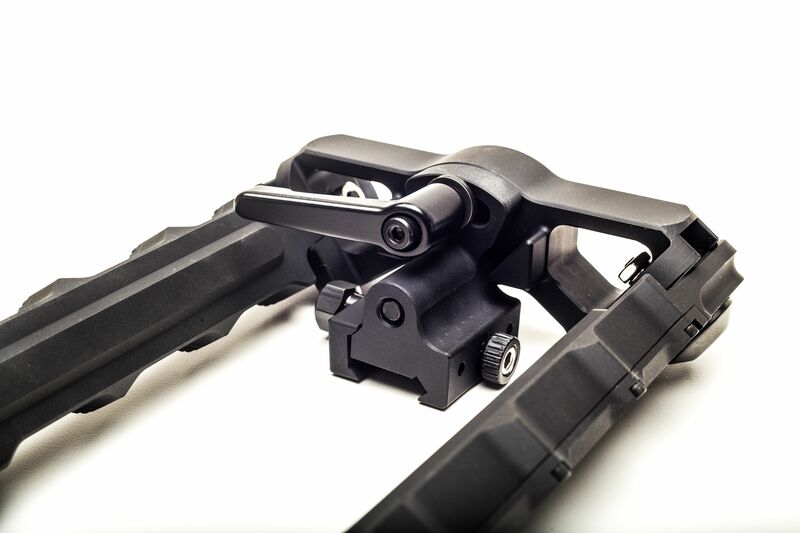 The HD-50 bipod also has the ability to Cant and has a very sturdy throw lever allowing you to adjust the tension and enhance the ability to lock the canting motion in to place. 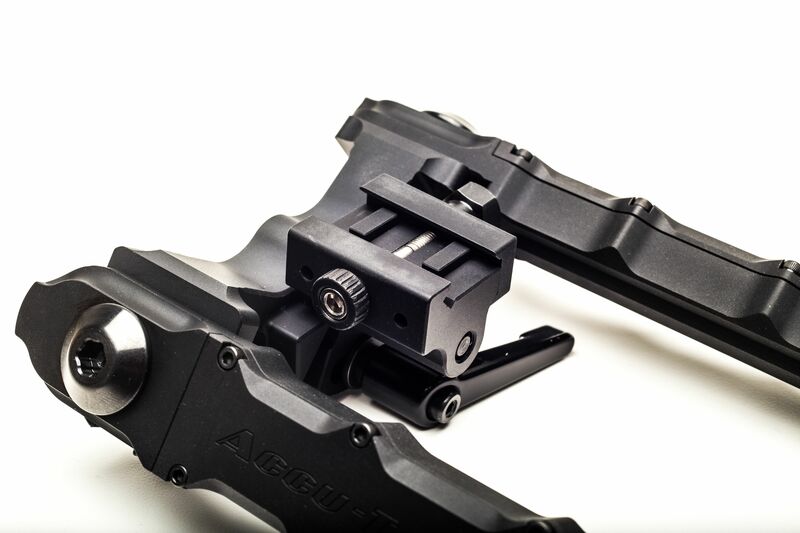 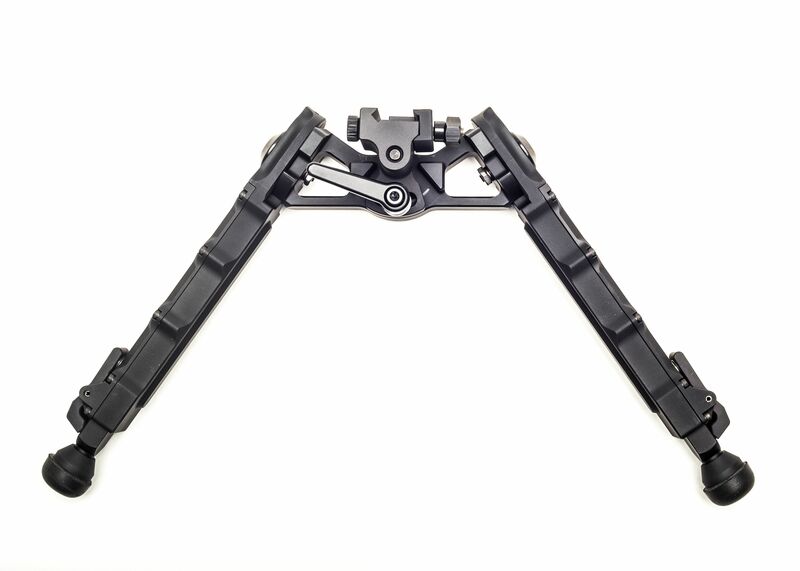 The legs can be extended into nine different height options and its wider center hub delivers more stability and strength to support larger heavy rifles. 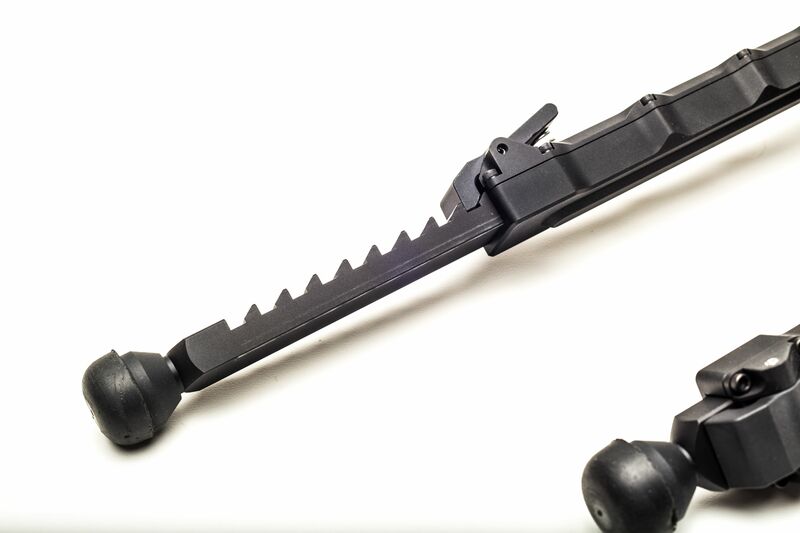 Be sure to check out our conversation with Accu-Tac from Shot Show 2018 Here.